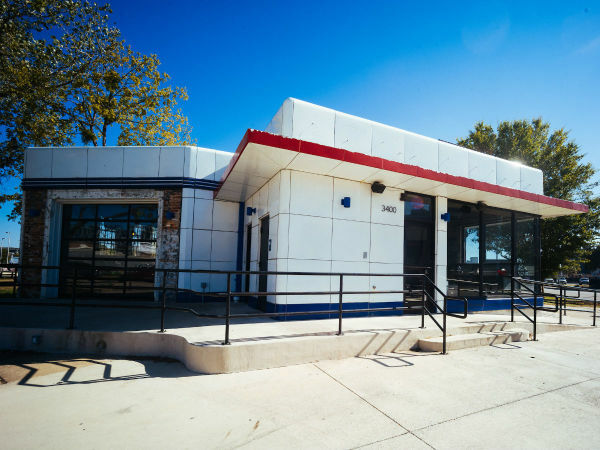 The Dallas taco chain originally known as Rusty Taco, which in recent years had gone by R Taco, is returning to its roots and its original name. The chain has come to its senses and will once again be known as Rusty Taco. Congrats! Rusty Taco is a lot catchier and more importantly, if you are a reporter, a lot easier to search for on the worldwide web. Try Googling R Taco, it's a nightmare. Rusty Taco was opened in 2010 by founder Rusty Fenton, and has grown to 27 restaurants in six states. 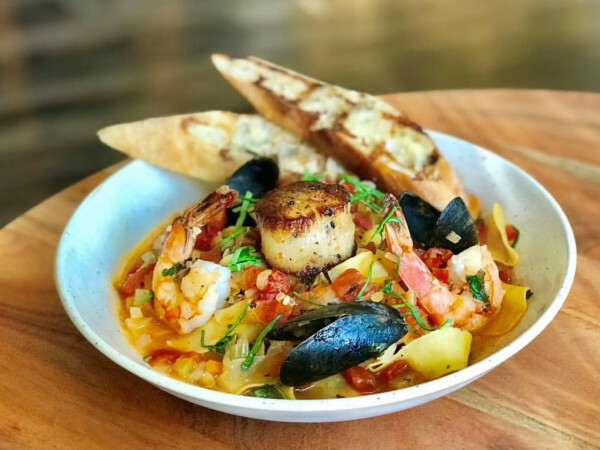 It's now part of the Inspire Brands family of restaurants, one of the largest restaurant companies in the U.S. 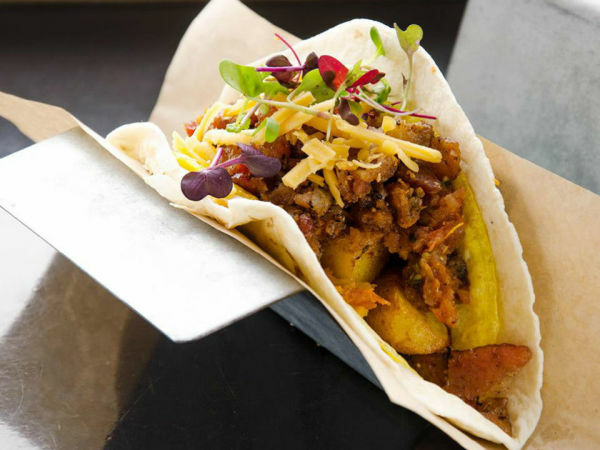 It has nice little tacos on good corn tortillas, in varieties such as brisket, pork, and its signature picadillo with spicy ground beef, potatoes, onion, and cilantro. Its selection of vegetarian tacos includes a yummy one with grilled poblanos, mushroom, onion, and red pepper; and one with black beans and pumpkin seeds. Sadly, Rusty Fenton, who also founded Uncle Julio's, passed away in 2013 from cancer at the early age of 53. In 2015, the company decided to rebrand itself as R Taco, with a rather convoluted explanation about growing the business beyond its Dallas roots. "Shortening the name to 'R Taco' still provides a link to co-founder Rusty Fenton's legacy while the phonetic play on 'R' sounding like 'our' is friendly and welcoming, like the spirit of the brand," said then-CEO Steve Dunn. Omigosh, no. Just no. 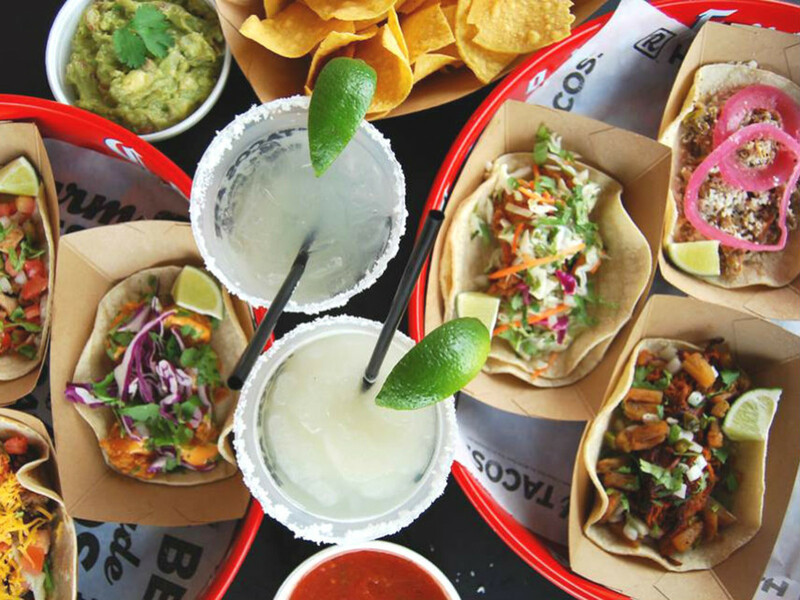 A release announcing the company's ditching the R and returning to the original name says that the decision "reflects the brand's dedication to Rusty Taco's genuine family heritage and Fenton's vision of a community-driven gathering place." Okay right on, but really, wasn't it always sorta known as Rusty Taco, anyway? Did anyone really say, "Hey let's meet at R Taco!"? "In our hearts, we've always been Rusty Taco, so we decided to go back to our roots and continue Rusty's legacy of approachable, delicious food with the original name," said Tim Casey, who has the title of Brand Head. "Our menu and commitment to fresh street tacos and margaritas made with fresh lime juice and cheap tequila remains true to Rusty’s vision." They're hosting a celebration with a party on the patio of the original location at 4802 Greenville Ave. on September 8, from 6-9 pm. There'll be $2 tacos, live music from Jayson Bales – who performed at the first grand opening in 2010 – and giveaways, including limited-edition T-shirts designed by artist Sean Starr.